She was born in Punjab, India, and immigrated to Canada with her family when she was four years old. She grew up in Williams Lake, B.C. Her extended family in Jalandhar, India run a non-profit computer and stitching centre for the poor, reported The Indian Express. Since 1991, Shergill has provided pro bono legal counsel to the World Sikh Organization (WSO) of Canada. She has been "instrumental in helping shape human rights and religious accommodation law in Canada," said a news release from the federal government announcing her appointment on Friday. She is working toward a black belt in taekwondo, and enjoys playing volleyball. She also plays the tabla and harmonium, which are classical Indian instruments. 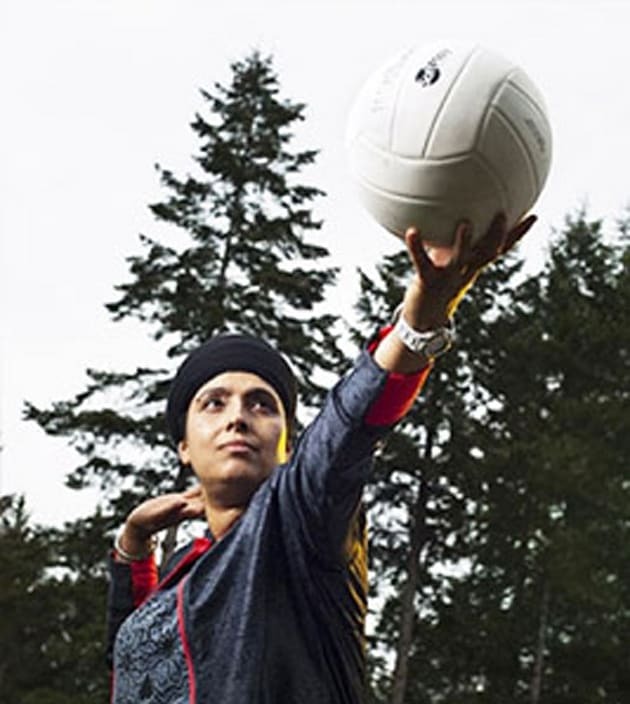 Shergill received her law degree from the University of Saskatchewan, was called to the B.C. bar in 1991. She was appointed Queen's Counsel in 2012. She runs her own law firm based in Surrey, B.C., specializing in personal injury, mediation, and civil/commercial litigation. Shergill is an advisory board member of the Sikh Feminist Research Institute, and received the Queen's Golden Jubilee Medal For Community Service, according to a bio on her company's website. She speaks English, Punjabi, and Hindi, and is learning French.